Stylish and practical! 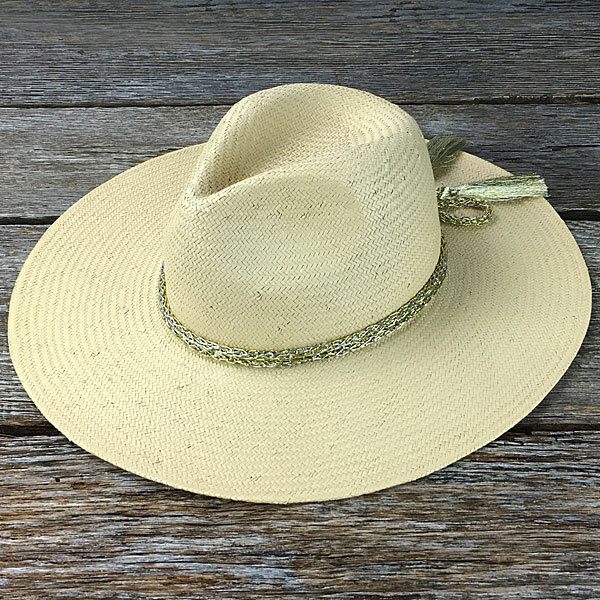 Protect your face from the sun while gardening, traveling or just relaxing outdoors. 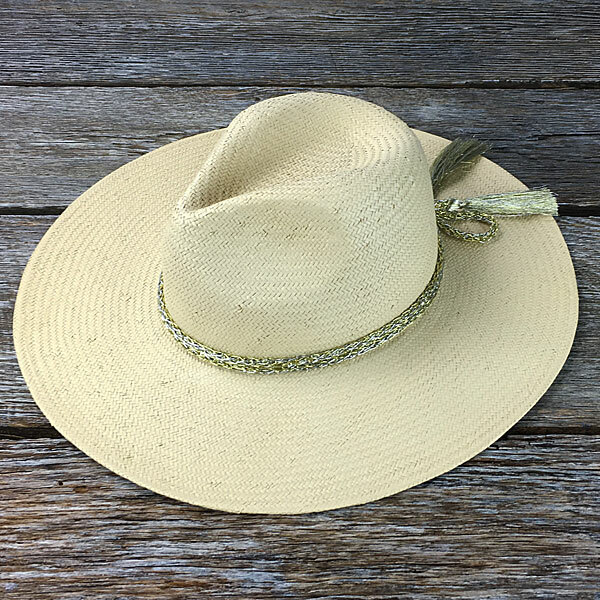 Made from Toyo, a Japanese straw-like material made out of rice paper and used to made durable and versatile hats. 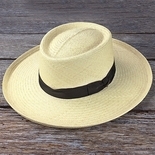 This safari style hat is one size fits most and has and adjustable interior band. 14 �� x 15 �� x 4 ��.